1h 13min. 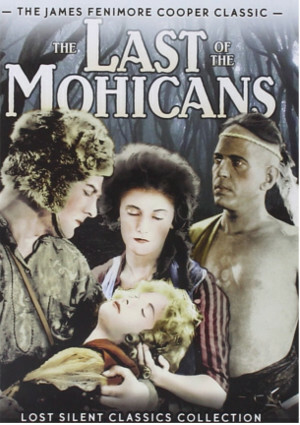 // As Alice and Cora Munro attempt to find their father, a British officer in the French and Indian War, they are set upon by French soldiers and their cohorts, Huron tribesmen led by the evil Magua. 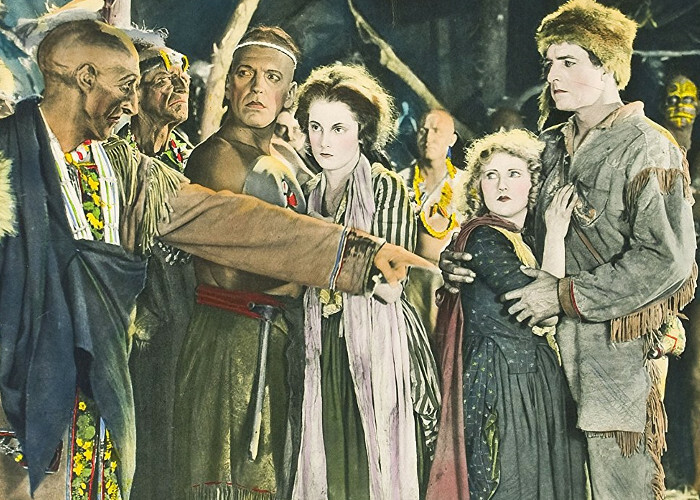 Fighting to rescue the women are Chingachgook and his son Uncas, the last of the Mohican tribe, and their white ally, the frontiersman Natty Bumppo, known as Hawkeye. WON. National Preservation Board, USA 1995. 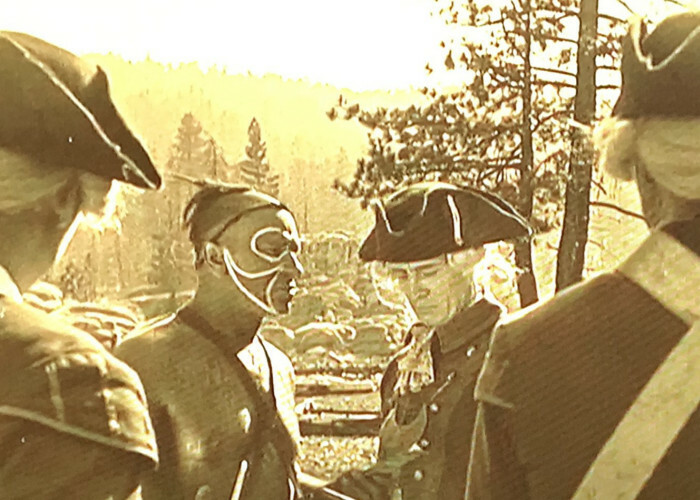 National Film Registry.